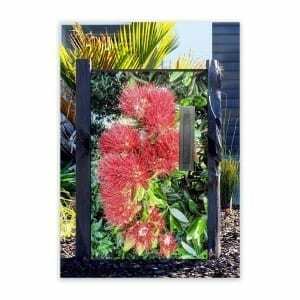 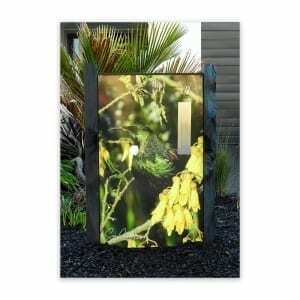 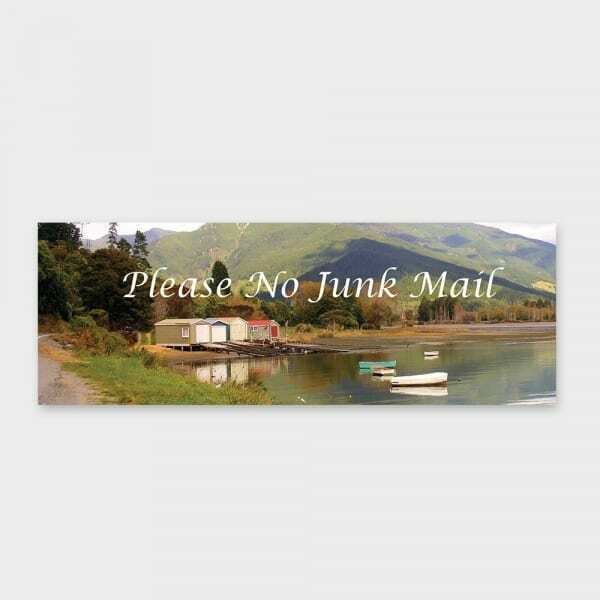 An attractive all weather, high quality photographic sign that encourages addressed mail only. 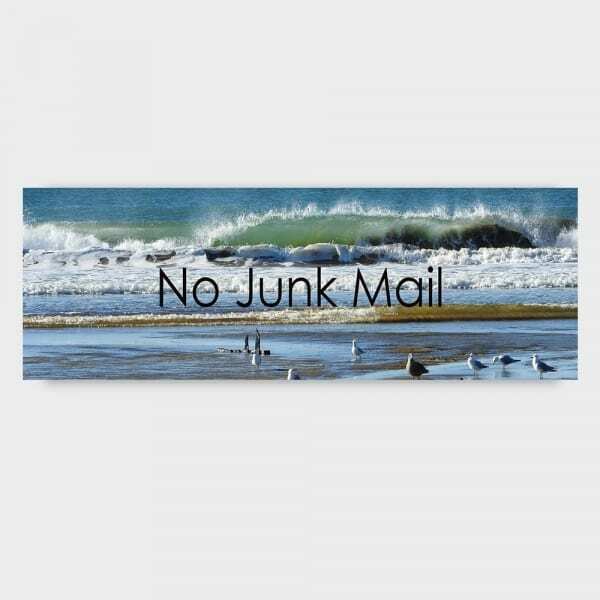 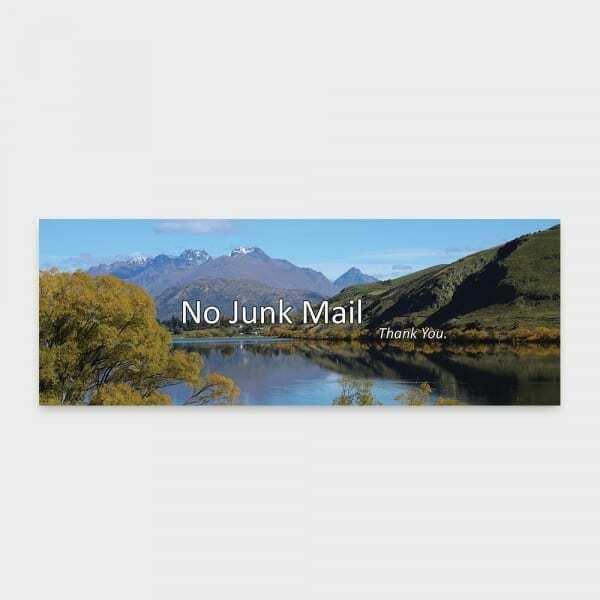 No Junk Mail Signs easily attached using the supplied self-adhesive tape or choose pre drilled for attaching with screws. 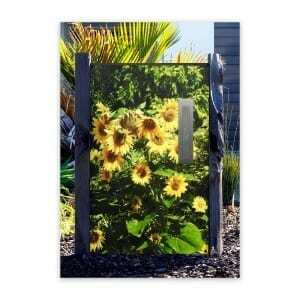 Each Image is an original photograph by photographer and artist Sue Collyns. 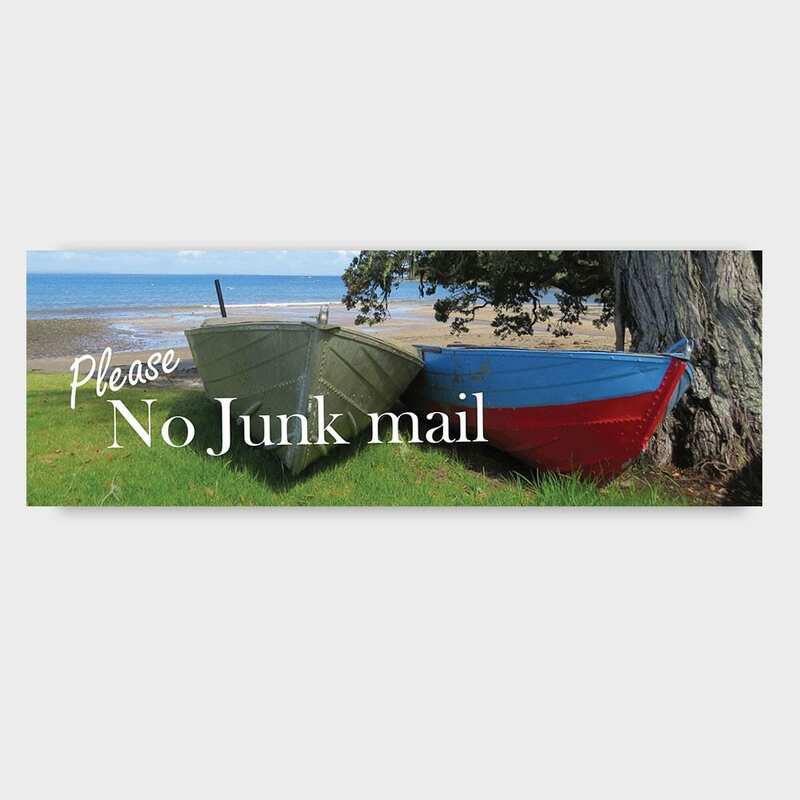 Something a bit different to add style to your letterbox.